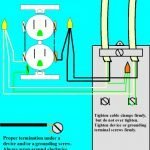 In your home electrical projects, it is very important to use wiring diagrams. 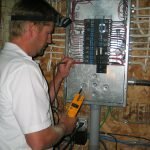 They can assist you by providing a road map for planning and completing your home electrical wiring projects, saving you both time, money, and frustration. 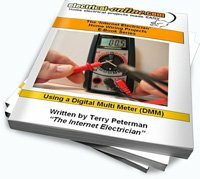 These videos will review the process of creating a wiring diagram, and how to understand the wiring diagram.